I asked for this palette for Christmas after loving the Storm Palette. I was attracted to the peaches and shimmery light pinks in this collection as they are colours I dont currently own and look like they would be perfect for spring. 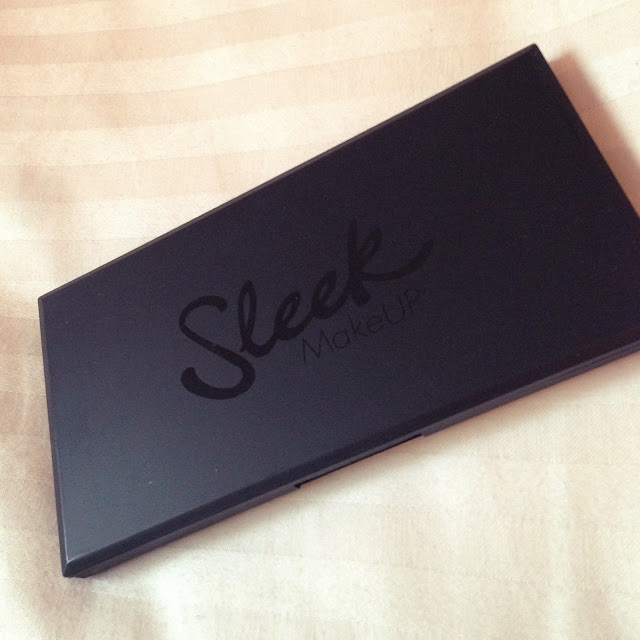 If you havent heard of sleek palettes, they are a brand sold in Superdrug in the UK and can also be found on Amazon and their own website. 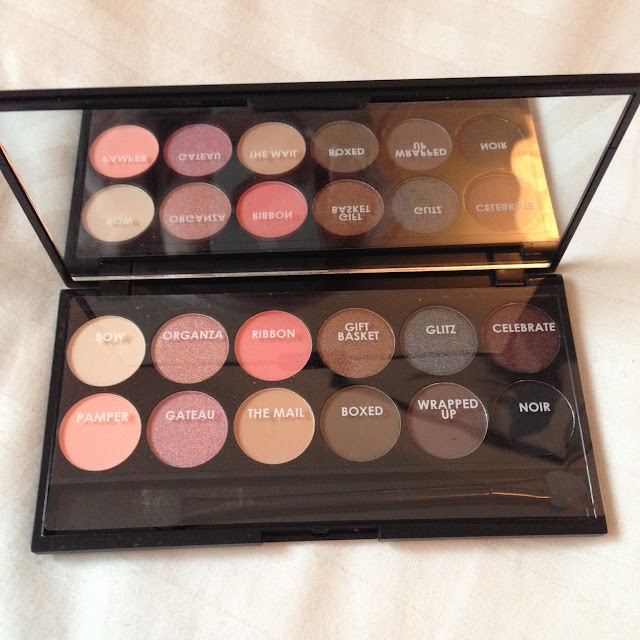 The palettes are £8, which for 12 colours is an absolute bargain. 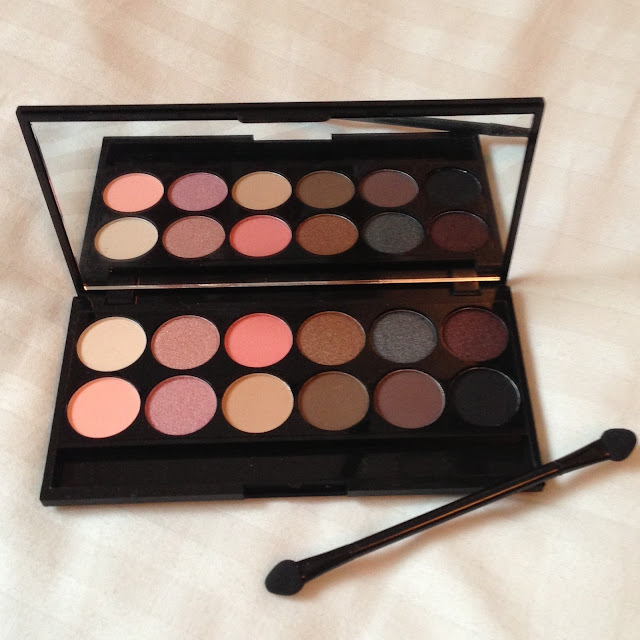 The colour pay off is brilliant and the colour are so pigmented, they really make the shades pop on your eyelids. There are so many different looks you could create from this particular palette depending on your mood or occasion. With the deeper shades you could create deep red and brown smokey eyes or opt for a pretty and cute peach shimmer if you want a more natural look. 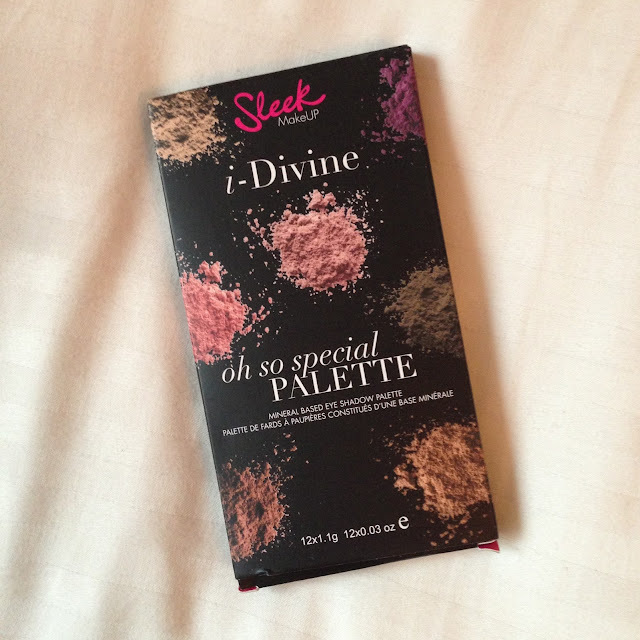 I always had a perception of cheaper makeup, when the product to price ratio was too good to be true, but Sleek really changed my perception. The value for money of this product is fantastic and you also get a handy and compact mix of colours for any occasion. What do you think of the sleek palettes?